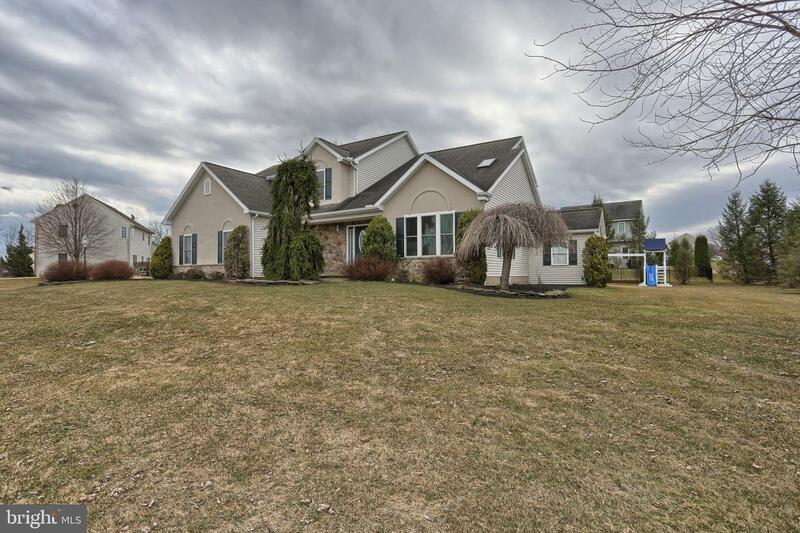 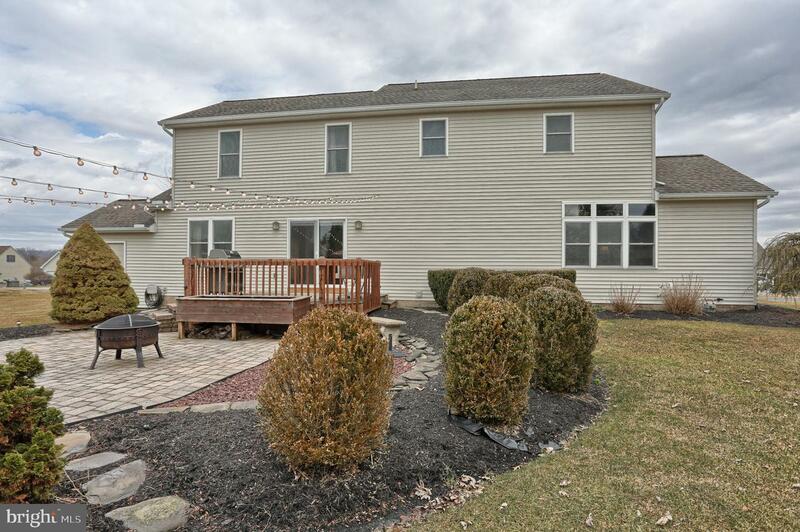 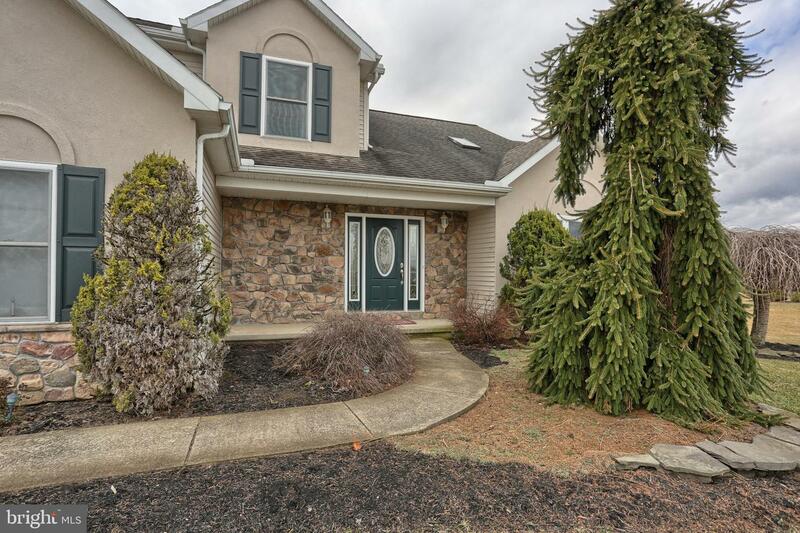 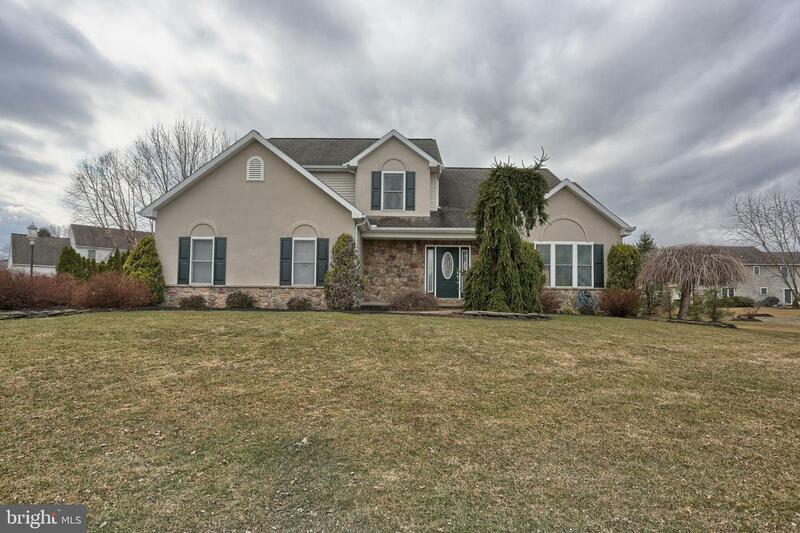 OPEN HOUSE SATURDAY MARCH 30th 1-3pm! 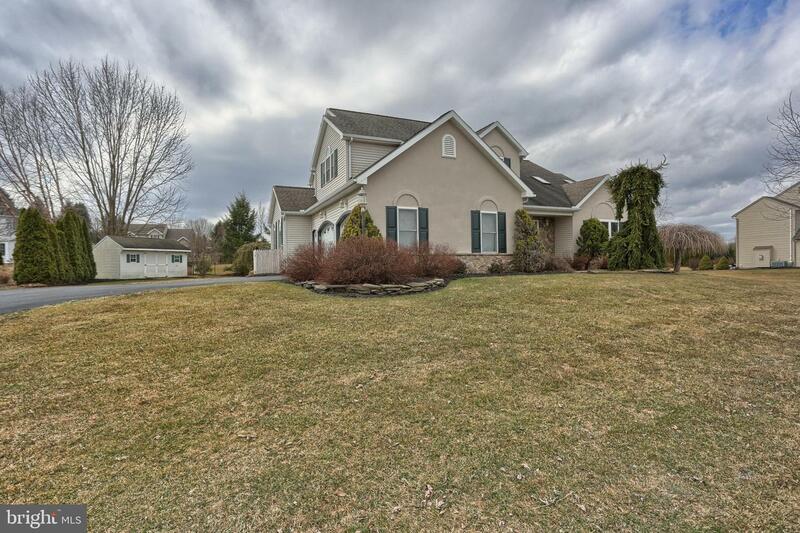 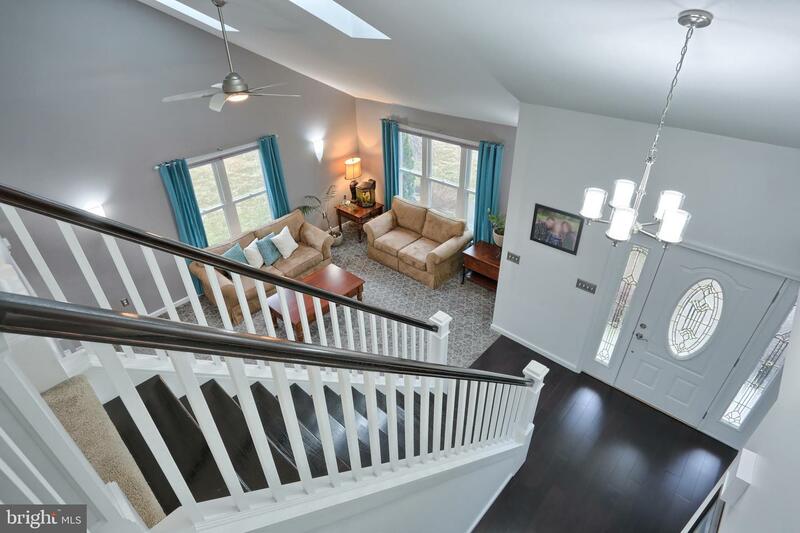 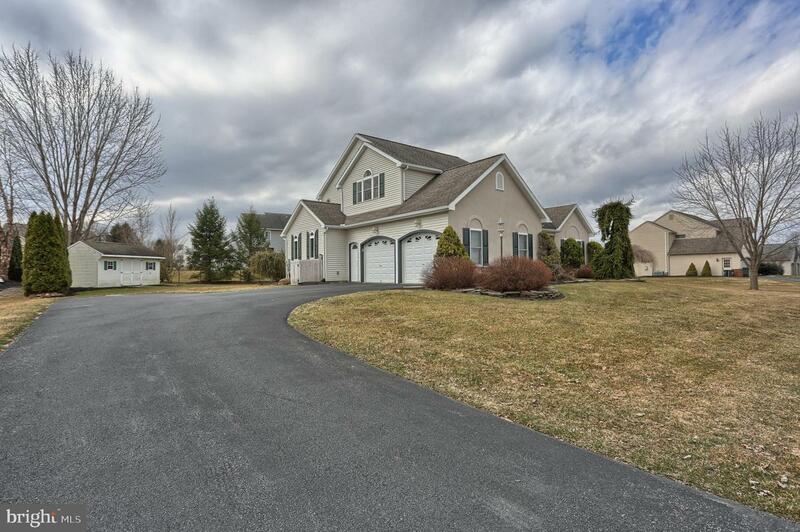 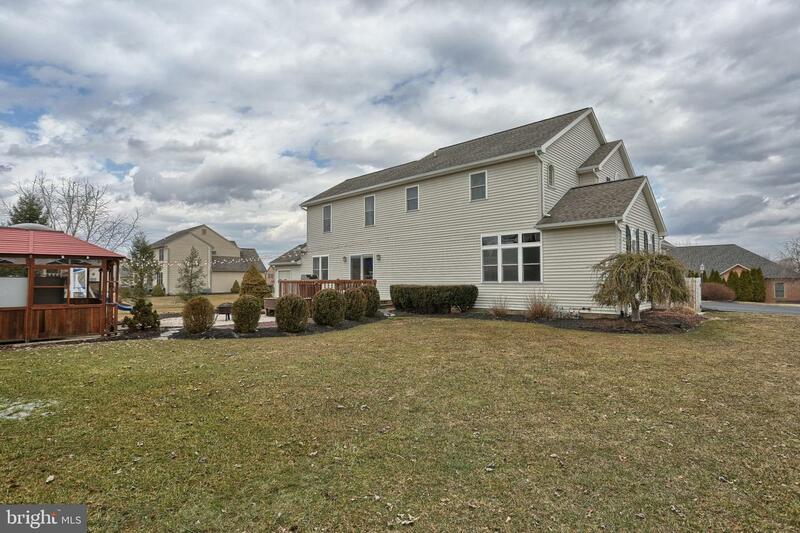 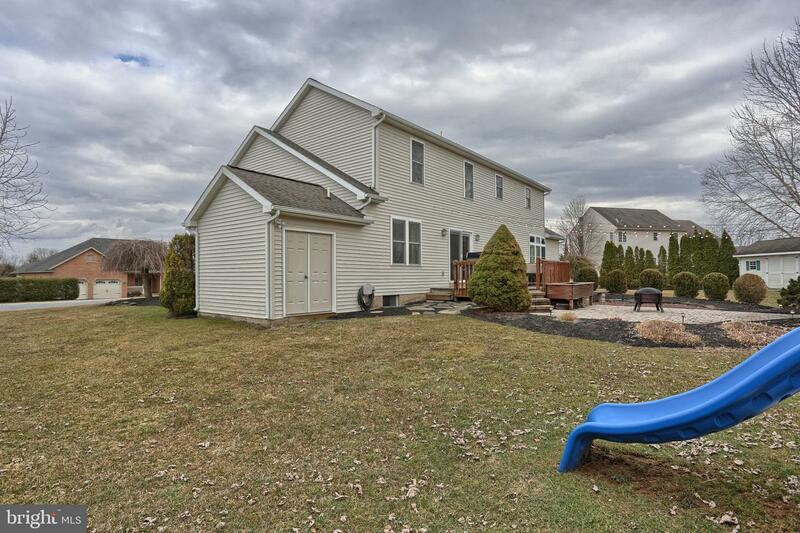 Welcome to this incredibly spacious home in the desirable Mill Bridge community! 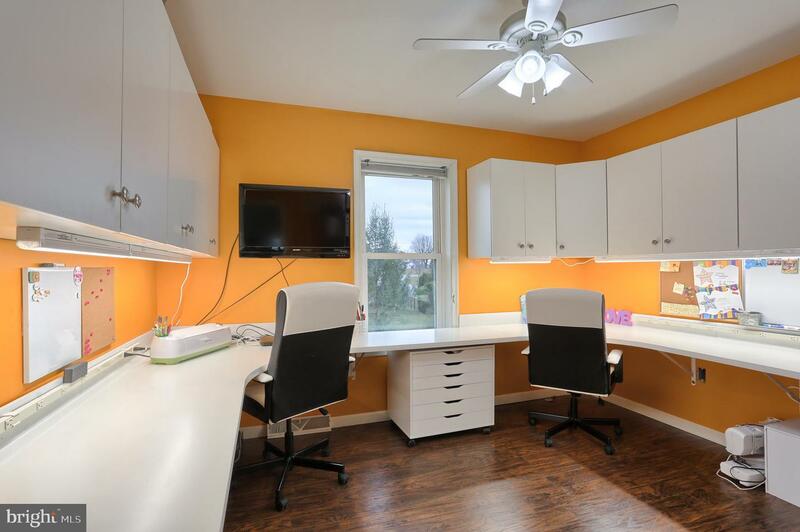 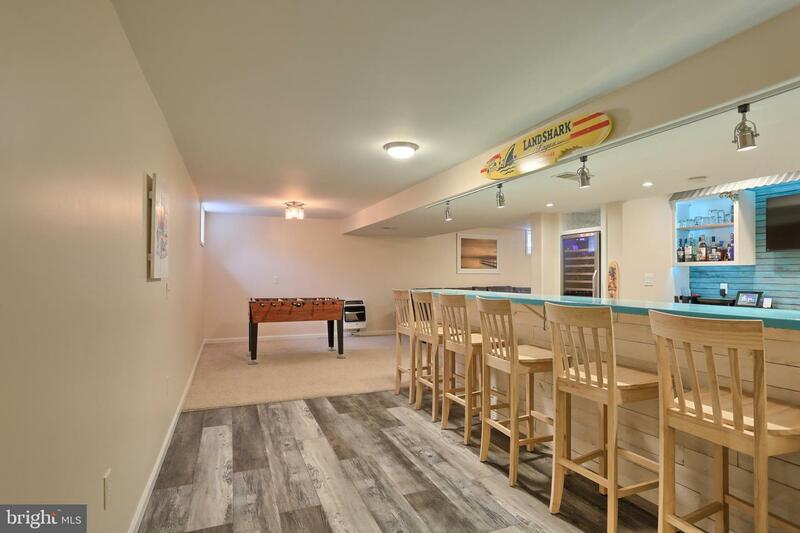 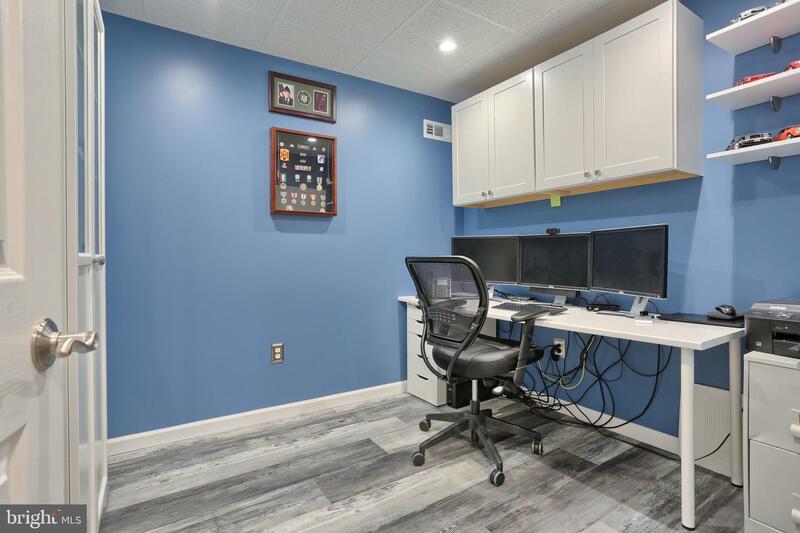 This home is full of so many updated features. 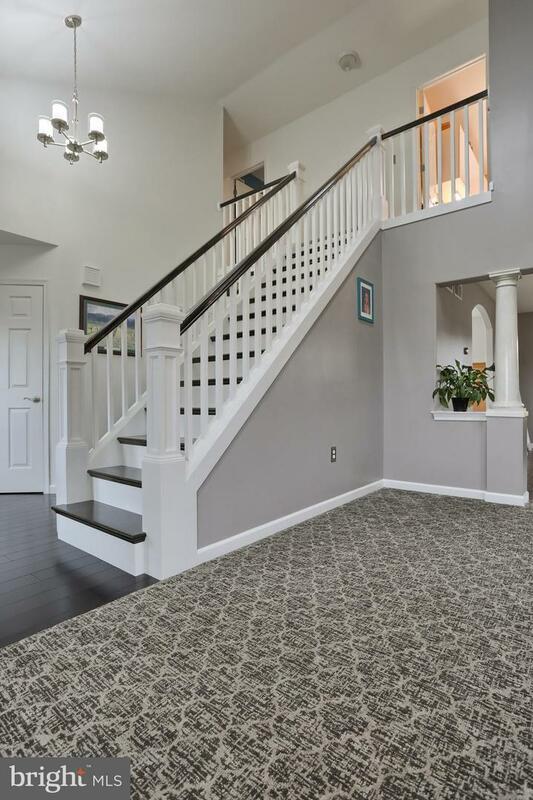 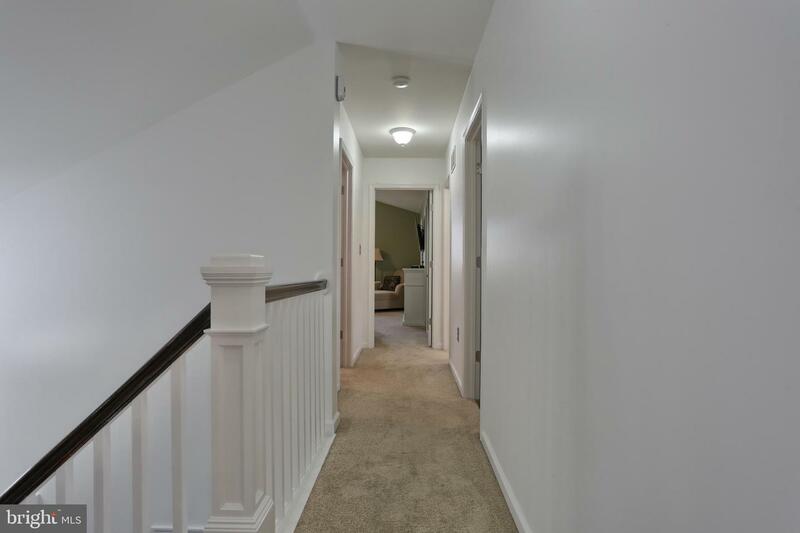 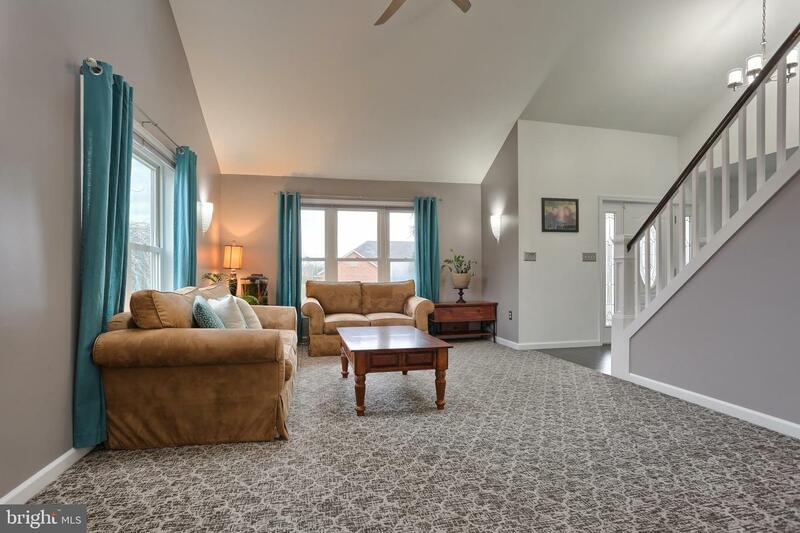 Start by entering this bright and cheery home through the grand 2-story foyer with wood floors and open staircase. 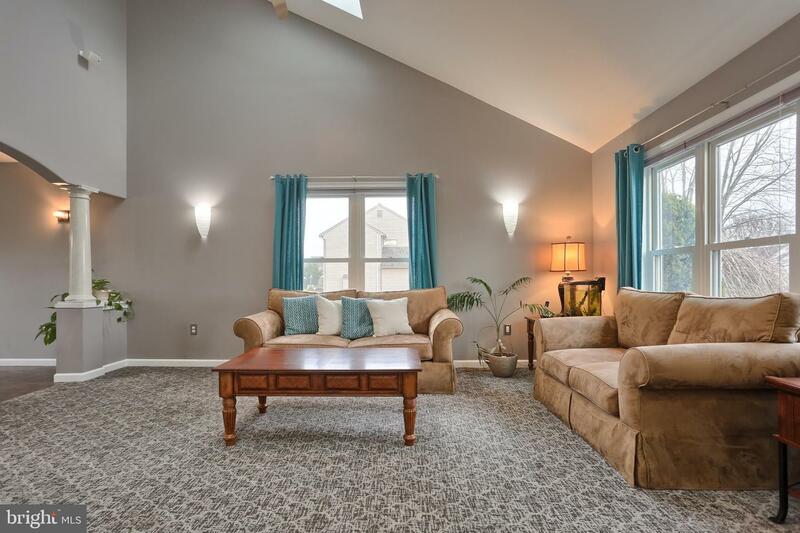 Gorgeous great room has vaulted ceiling and skylights. 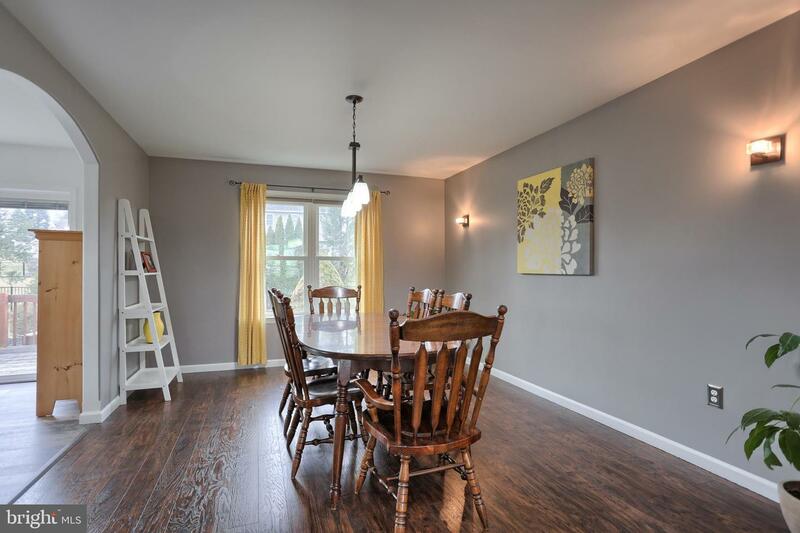 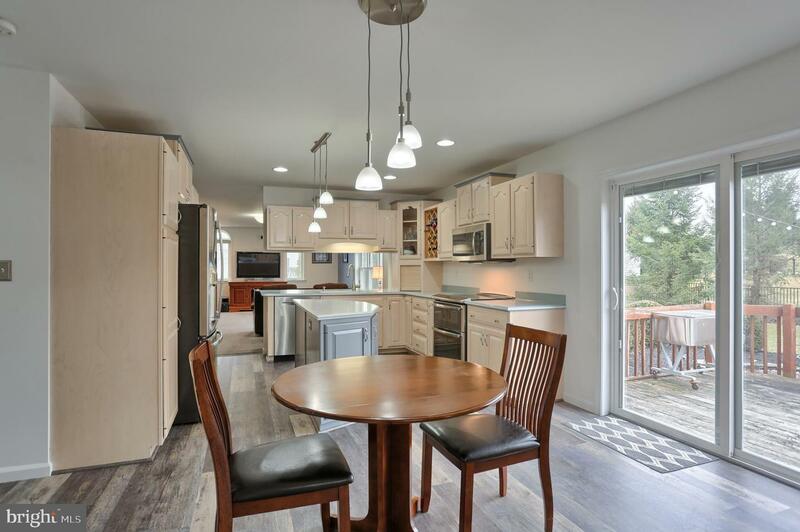 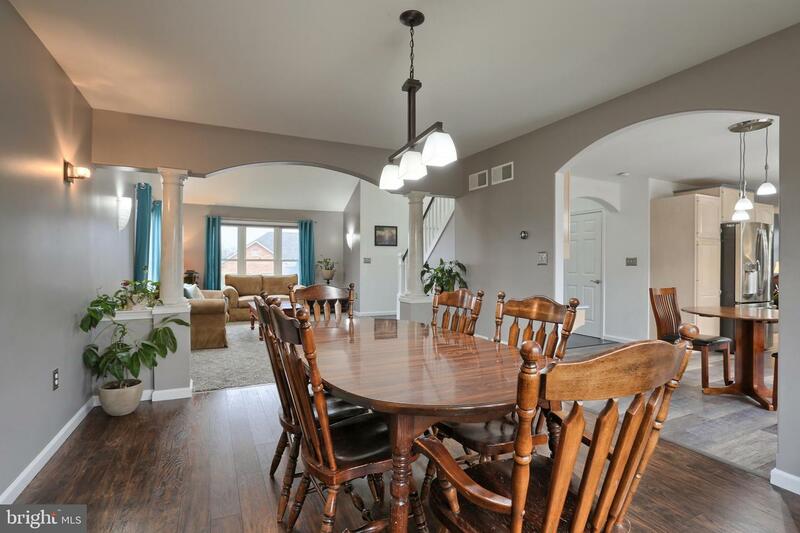 Formal dining room as well as an eat-in kitchen complete with stainless steel appliances and new flooring. 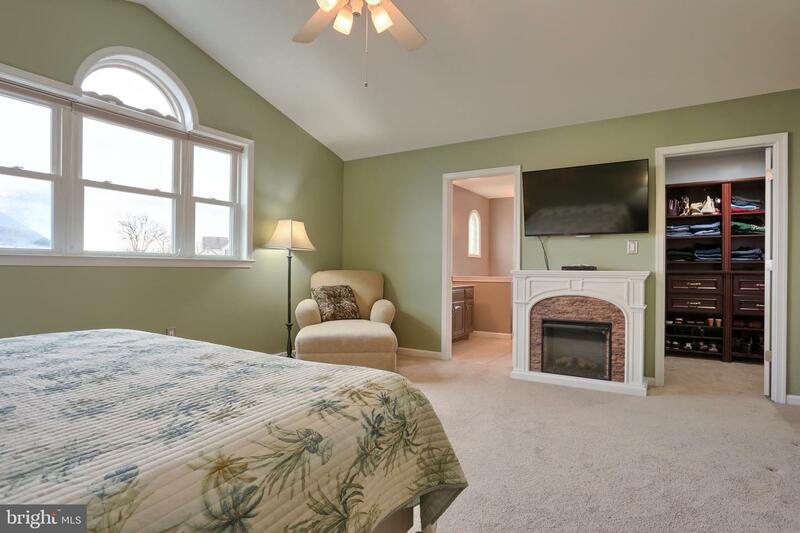 Make your way over to the relaxing family room to enjoy the gas fireplace. 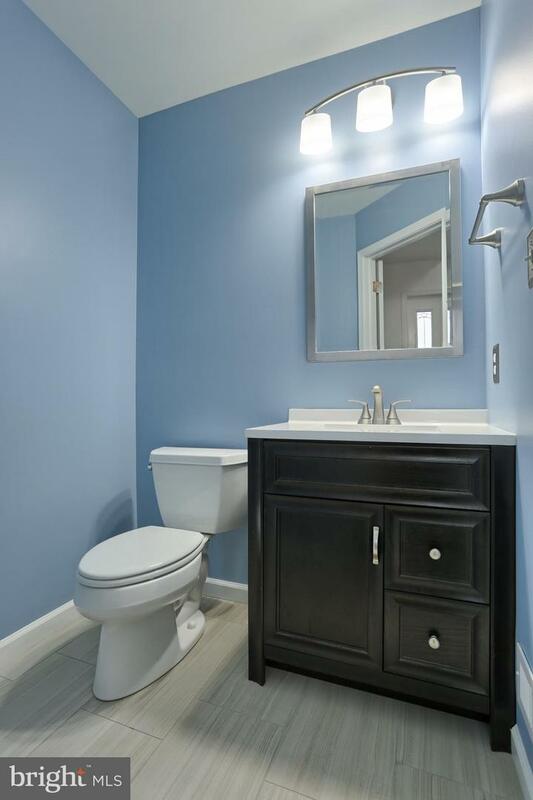 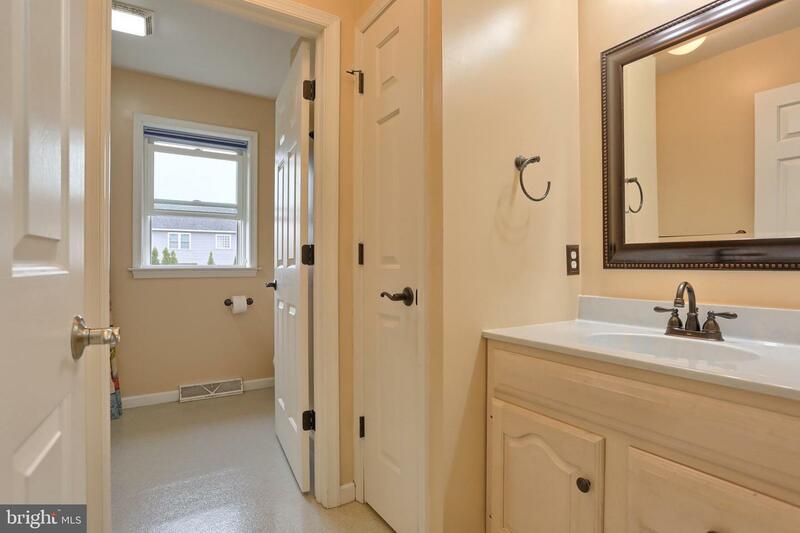 First floor remodeled half bath. 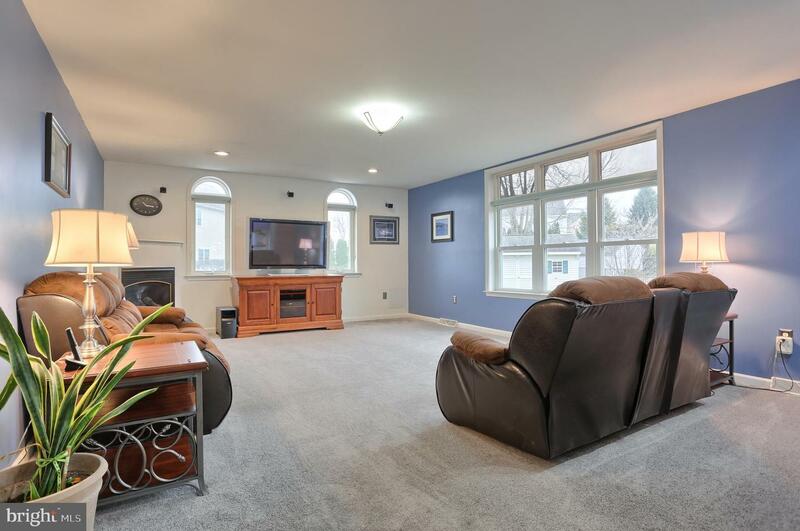 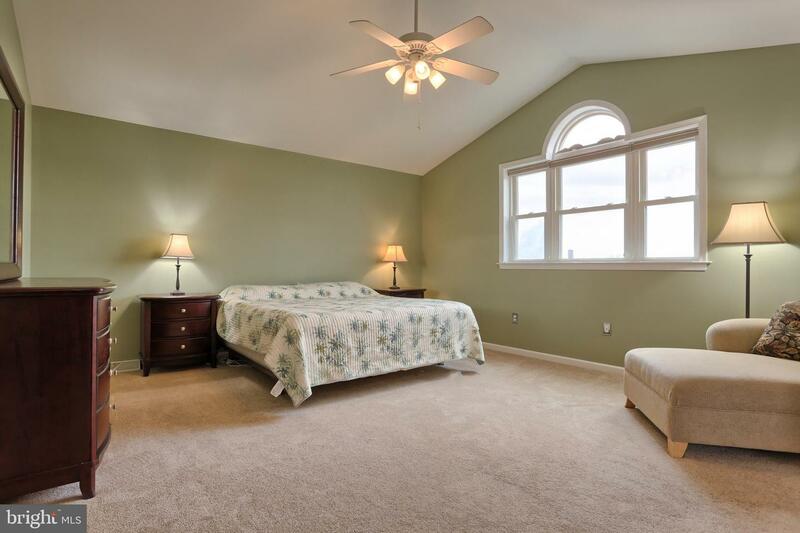 This entire home has such spacious rooms and superb natural light with the many windows throughout. 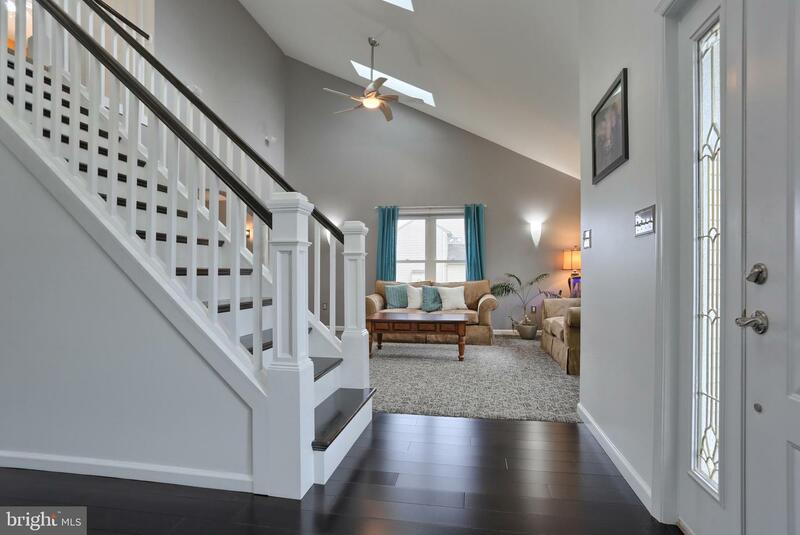 Upstairs you will find cathedral ceilings in the master bedroom, a custom built-in closet organizer in the walk-in-closet, and a large soaker tub and walk-in shower in the master bathroom. 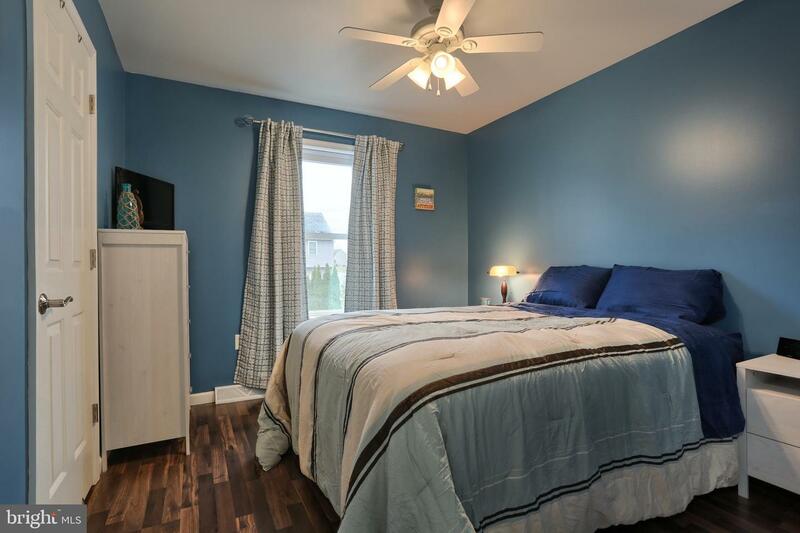 3 additional bedrooms along with a full bathroom. 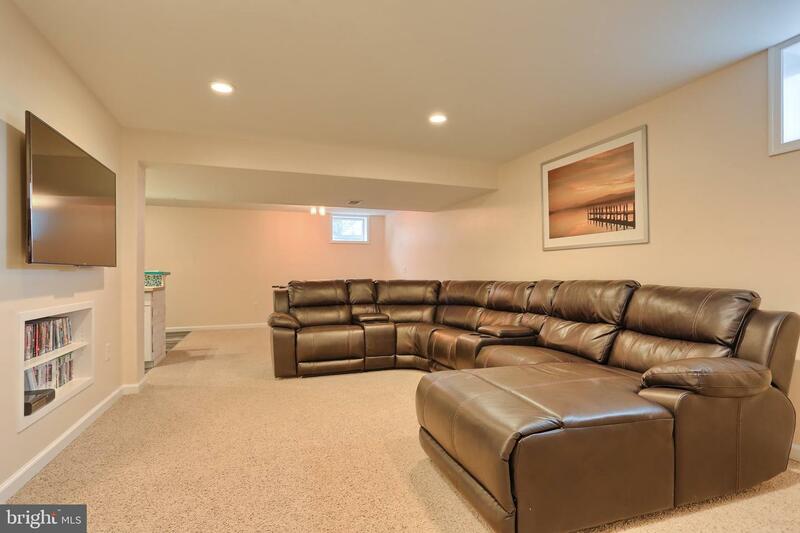 The excitement continues when you enter the lower level where you will find a large family room and a wet bar with built-ins, and an office. 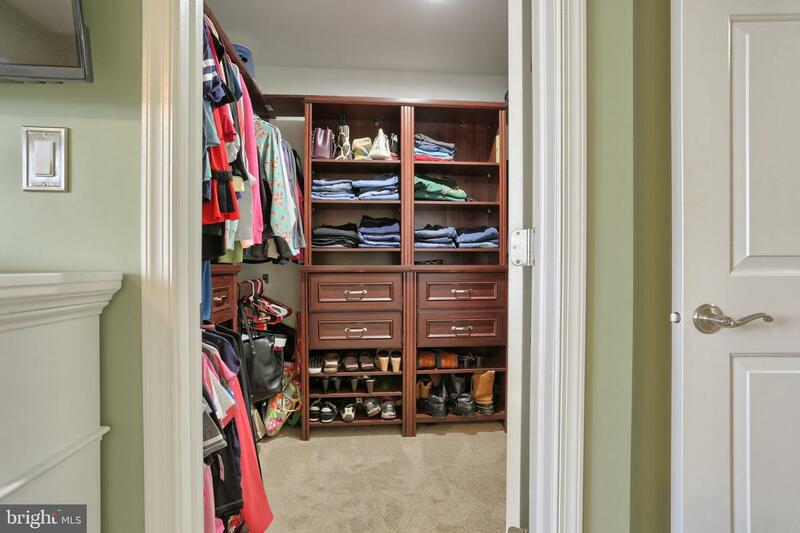 There is still plenty of room for storage in the unfinished area. 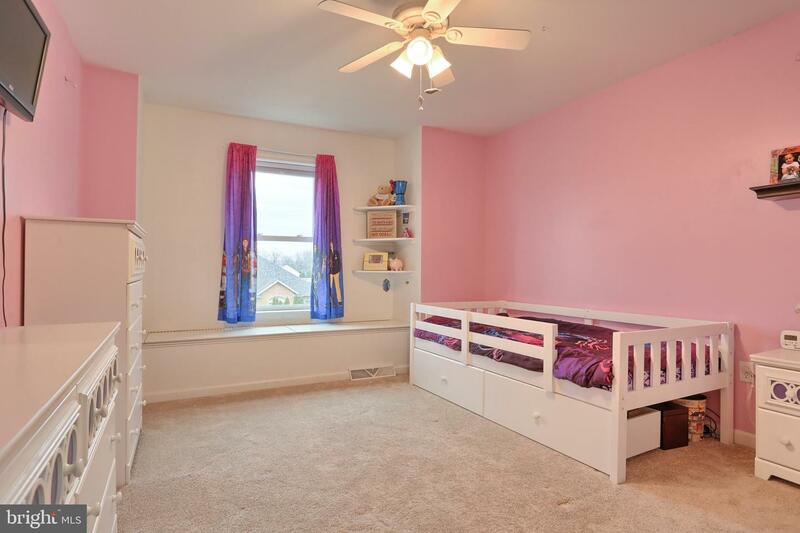 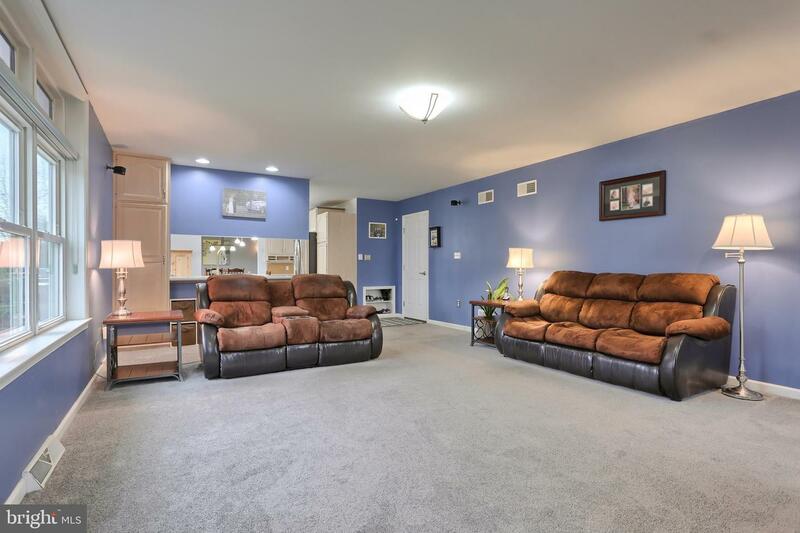 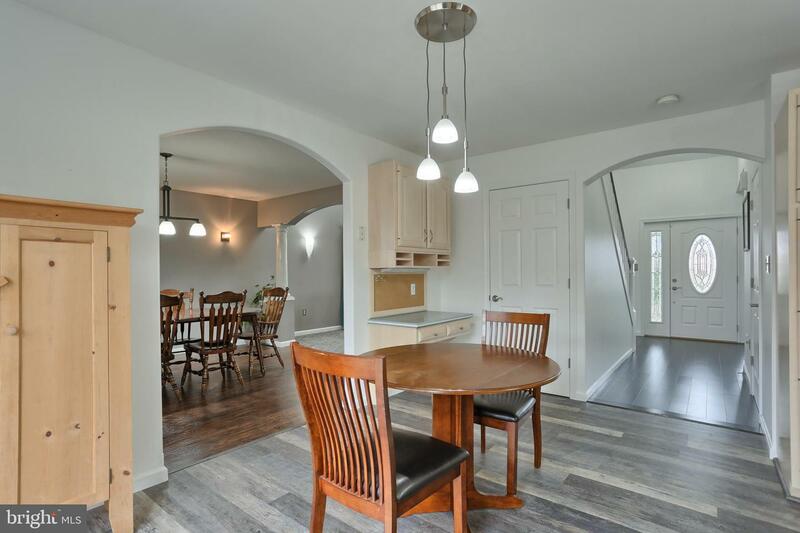 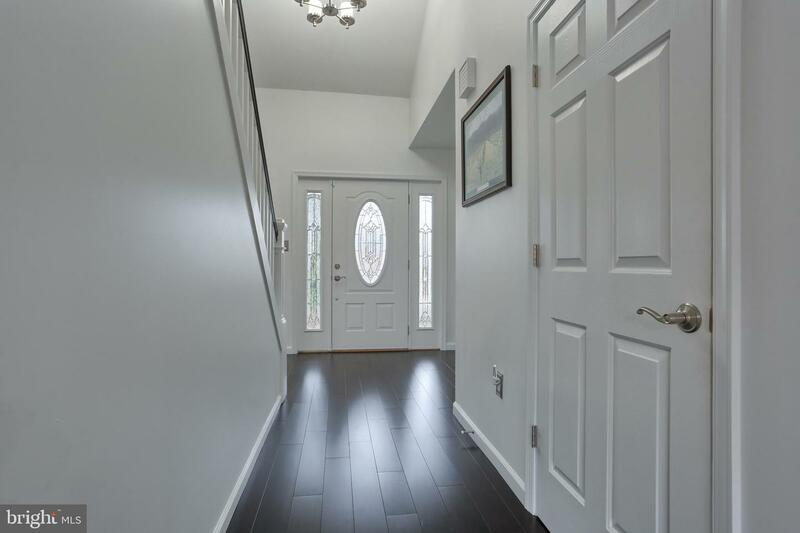 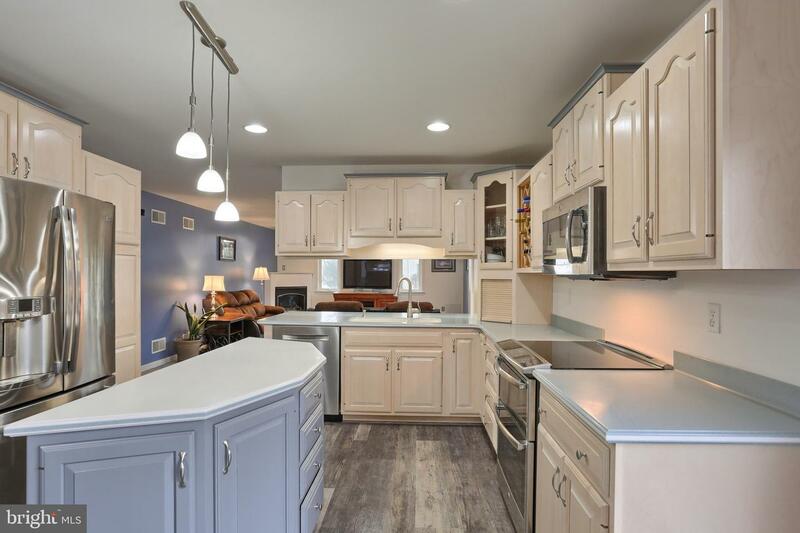 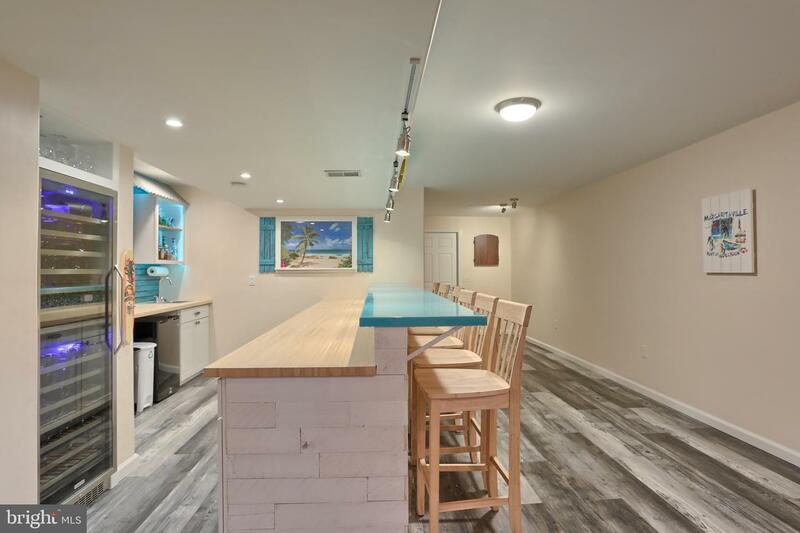 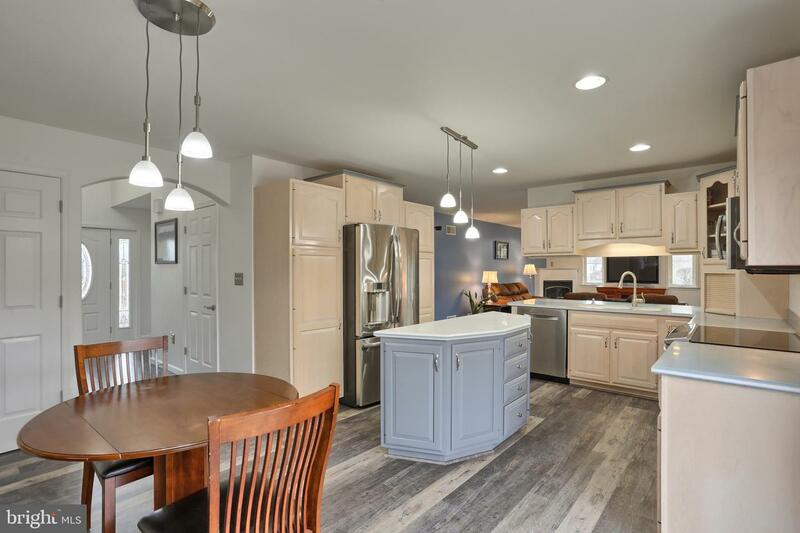 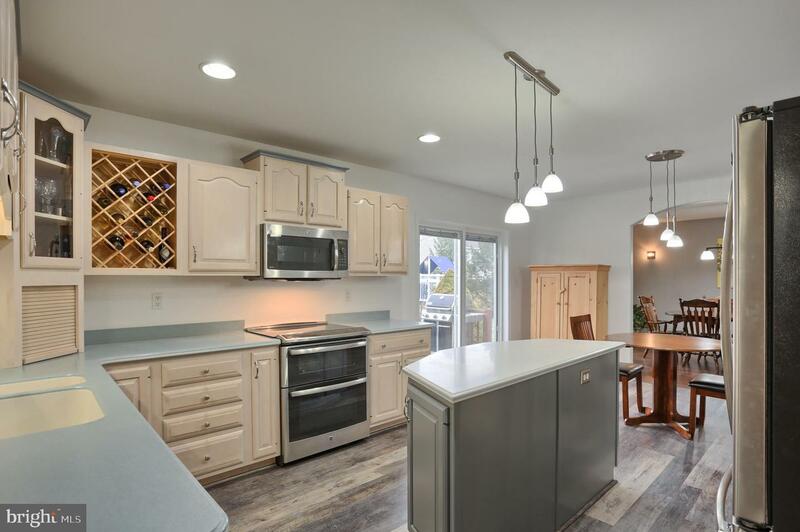 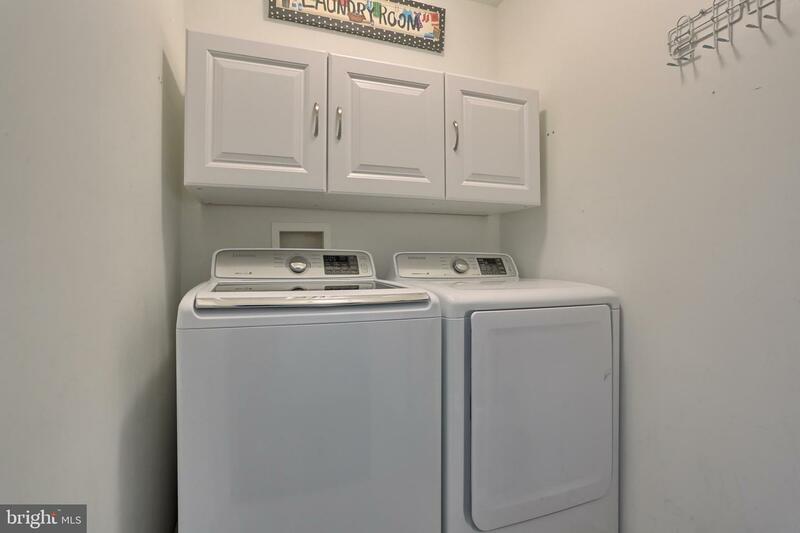 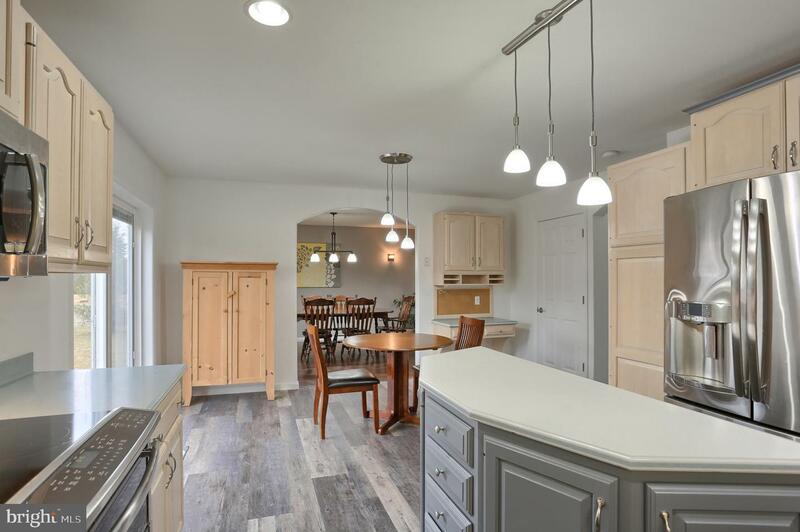 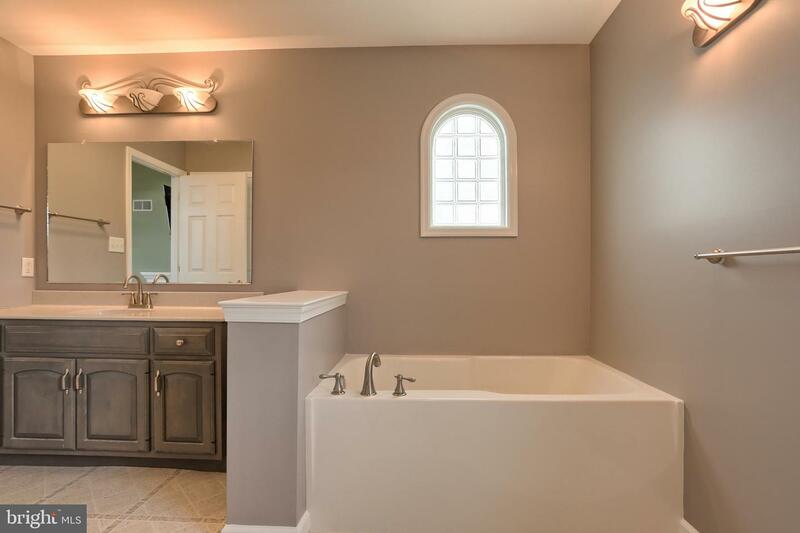 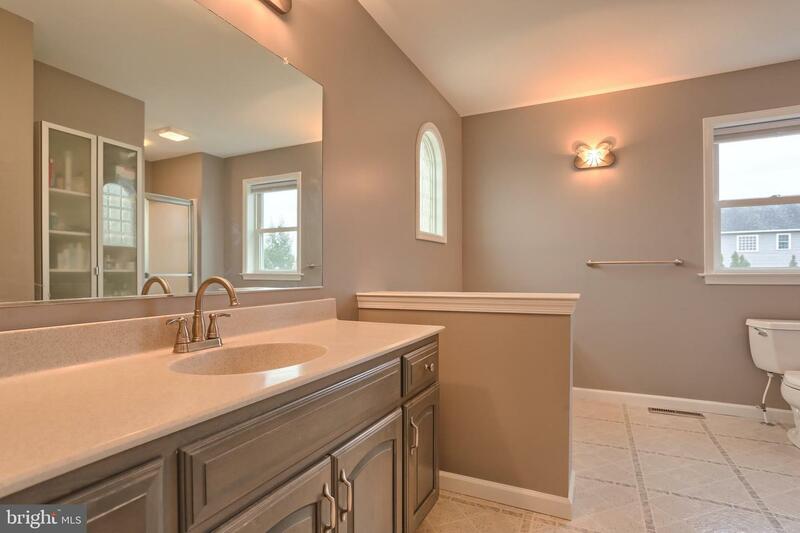 Additional highlights include beautiful archways, upgraded new flooring, freshly painted, high ceilings, modern lighting fixtures, 1st floor laundry room, an oversized side entered 2 car garage, and much more. 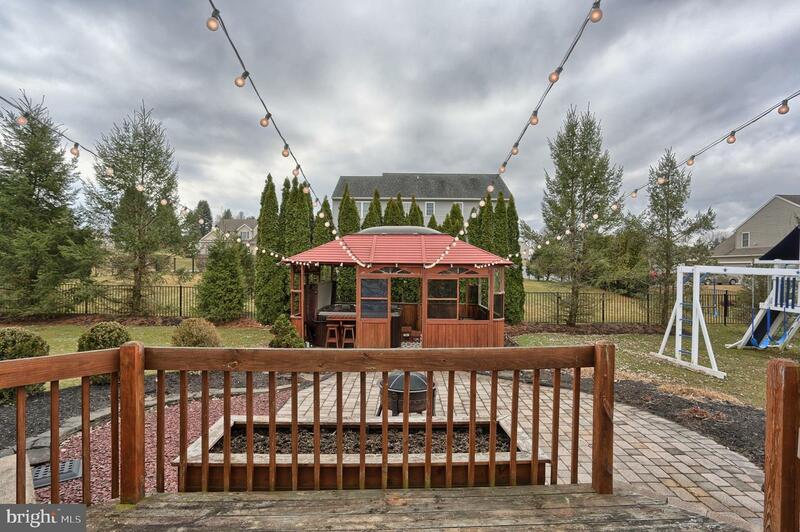 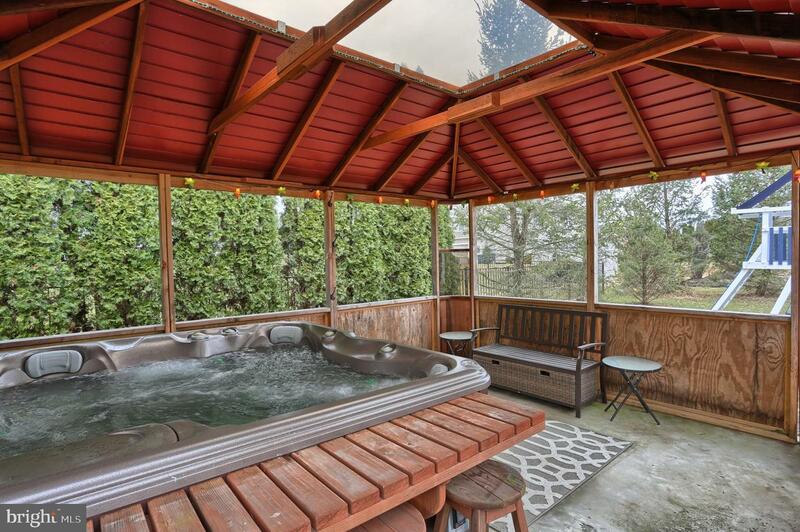 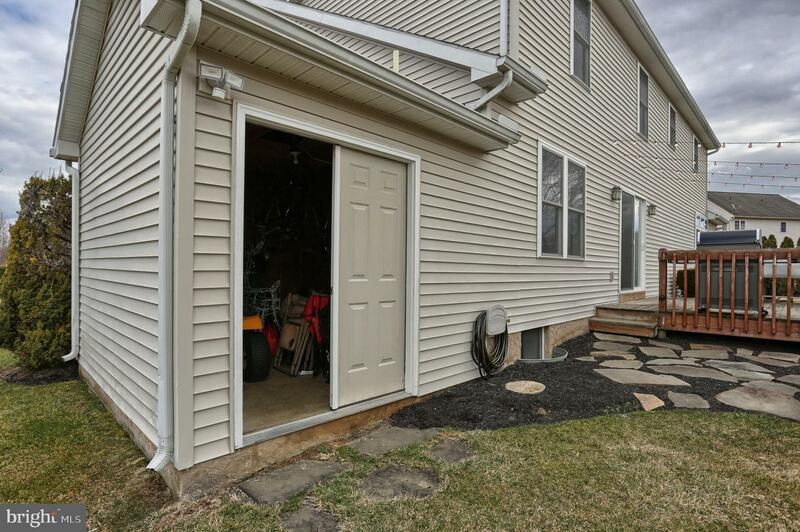 Head outside to the almost half acre level lot and onto the deck and hardscaped patio leading you to a gazebo and hot tub. 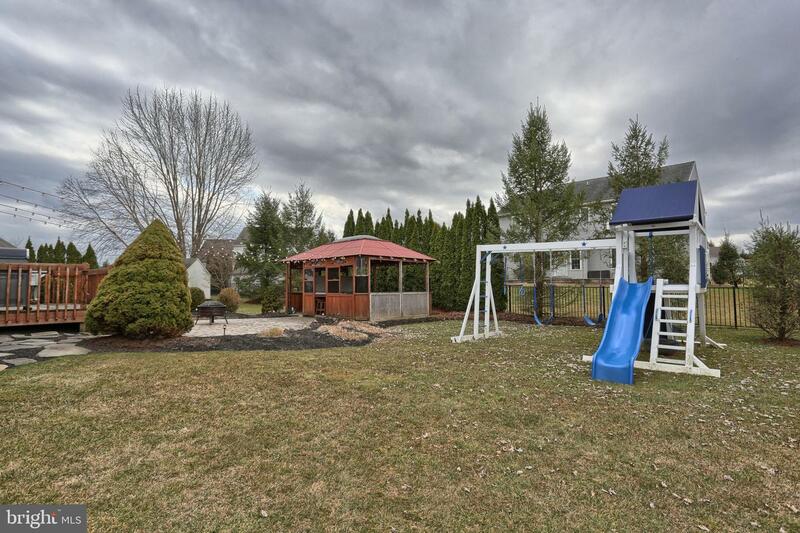 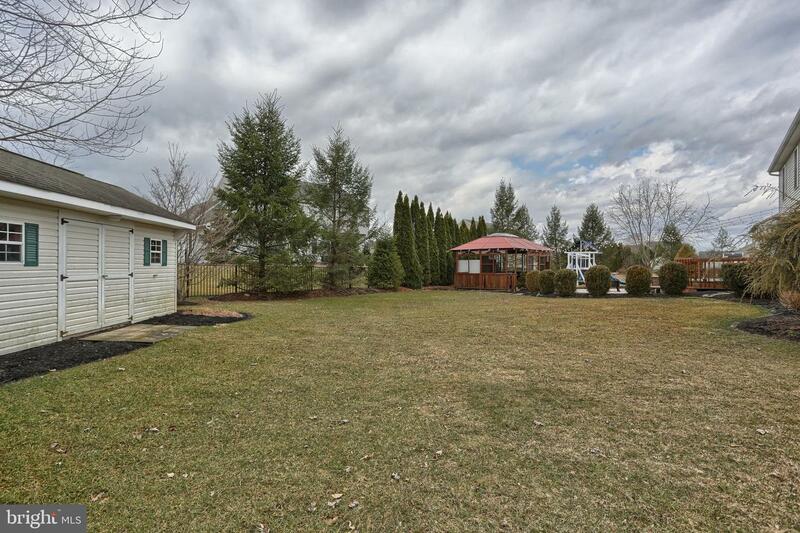 The lovely and thoughtfully landscaped yard creates the privacy you will enjoy. 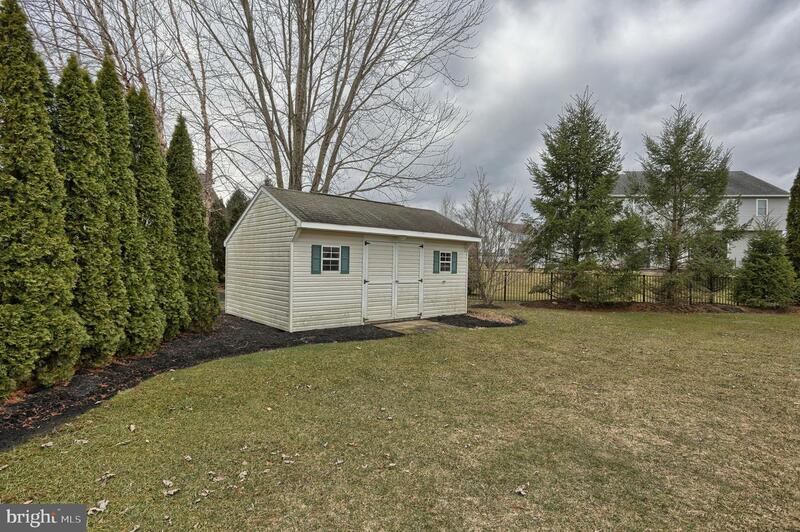 There is an attached shed and a detached shed perfect for lawn tools, workshop, outdoor toys & decor. 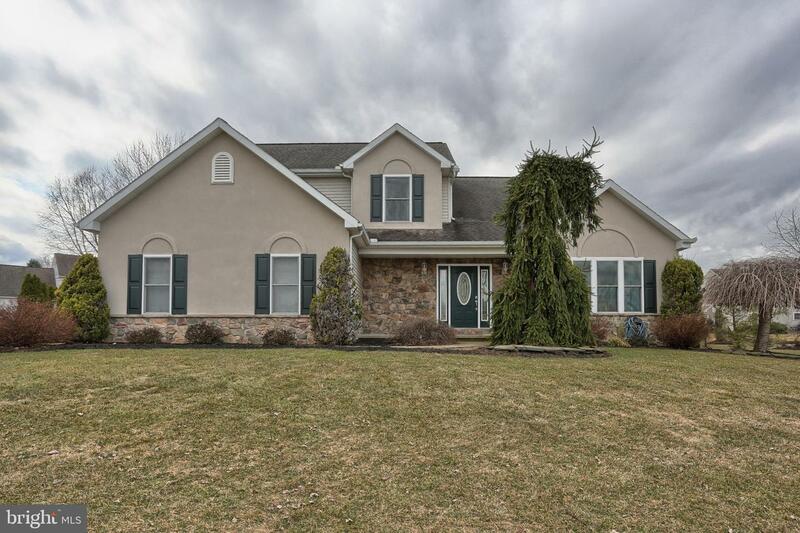 Don't miss the opportunity to make this exceptional home yours!